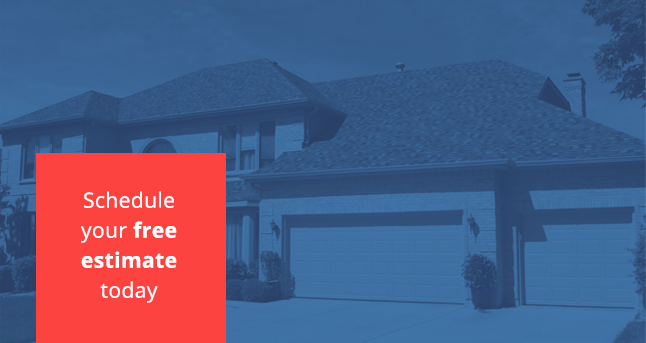 If the time has come to replace the roof on your home or business, you probably already know that there are a lot of decisions to be made about the project. Beyond simply choosing a roofing contractor to do the job, you’ll have to decide what type of roof you want to be installed and what materials used. At Adept Construction, we’re dedicated to providing high-quality roofing services to business owners and residents in Lemont and the surrounding areas. 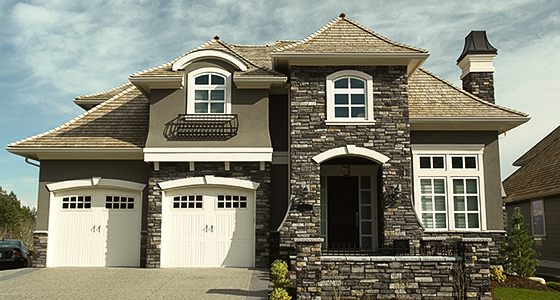 Asphalt shingles are offered in many different colors. In addition to it being easy to find something that matches your home or business’ aesthetic, asphalt shingle roofs are also very durable and offer a long lifespan. They are also relatively affordable and easy to maintain. Each shingle is made of a glass fiber reinforcing mat coated with asphalt that contains mineral fillers. The fillers enable the asphalt stick to the mat, and the asphalt itself makes the shingle waterproof. Cedar roofs are chosen for durability and aesthetics. They are installed using cedar shakes or shingles — shakes are split or sawn from logs by hand, providing a rustic look, while shingles are thin, milled pieces of cedar, lending a more uniform shape and thickness. These roofs are also easy to maintain, since you can replace individual pieces rather than needing to replace the entire roof. Composite roofs are created from a combination of recycled products and plastics, and are typically thought to be a more environmentally friendly roofing option. They are available in many styles and colors, and can even mimic the look of slate or wood roofs. Best of all, they require no maintenance. Flat roofs are covered with waterproof membranes, made from modified bitumen, EPDM and TPO. These materials are mechanically fastened, torch applied or adhered with an adhesive. Slopes for these roofs, which have a pitch of about 10 degrees, can be created using rigid, tapered insulation. 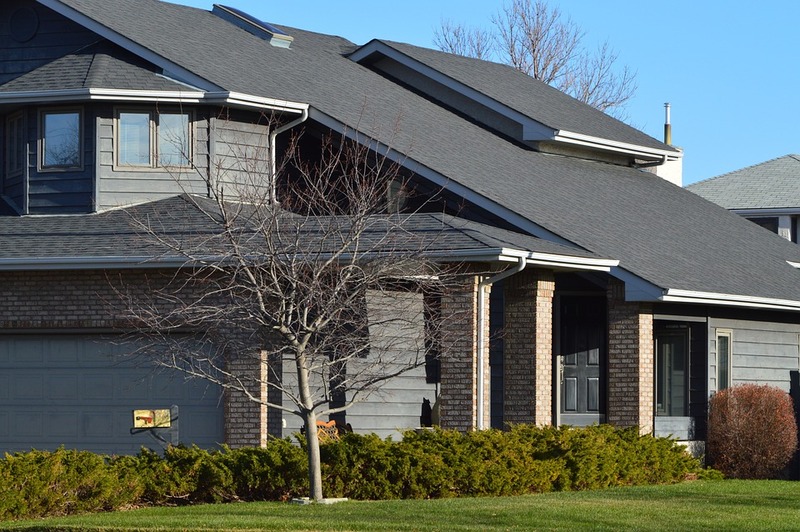 Over time, roofing can experience varying degrees of damage and natural wear, which is why we offer roof repair and restoration in Lemont, in addition to roofing installation. We can provide roof repairs for asphalt shingle, flat membrane, composite and cedar shake roofing. 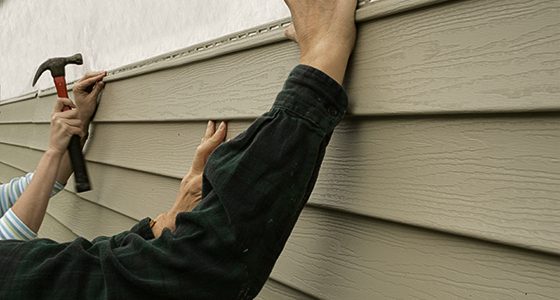 With our repair services behind your home or business, you’ll benefit from roofing that lasts for many years. If damage is so extensive that simple repairs won’t be able to restore your roofing to its original condition, we may recommend our roofing replacement services. 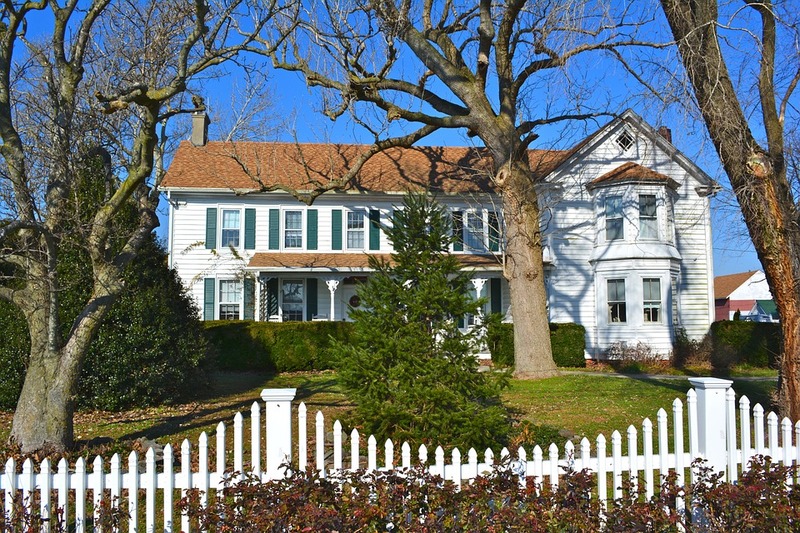 As one of the most recommended roofing companies in Lemont and the surrounding areas, our experts will work with you to fully understand the needs of your project. 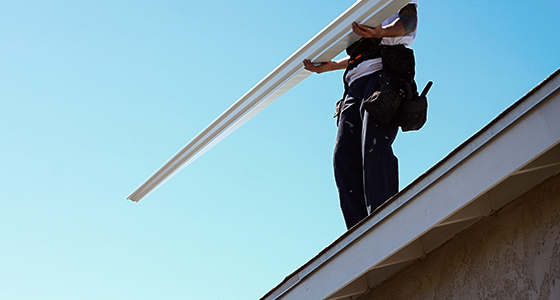 Whether you need installation or roof repair services, we’ll bring consistently top-quality service to every project, helping to ensure you’re satisfied with the final results. We can help you with everything from the price estimation to the selection of materials that matches your home or business’s architecture. Regardless of your needs, our team of experienced experts can give you the best results every time. We aren’t happy with any project until our customers are. When you’re ready to get started on your Lemont roofing project, or if you want more information about any of the services we offer, we’re ready. Contact one of our roofing contractors today to learn more.